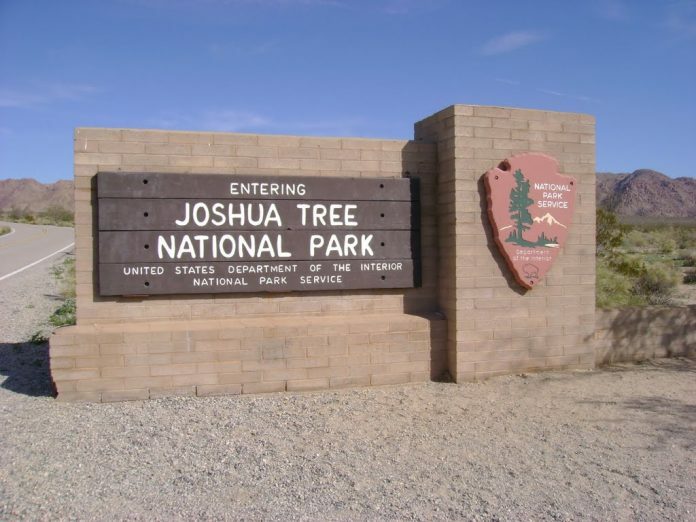 A 52-year-old woman is dead after she collapsed on trail in Joshua Tree National Park on Thursday. The woman was hiking with her daughter about 3:30 pm in the Black Rock Canyon area, according to Z107.7. She said she was not feeling well before collapsing on the trail, about a mile from the campground. Her daughter called 9-1-1 and tried to administer aid before rescuers arrived.